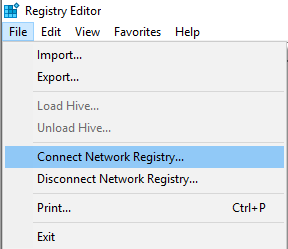 Solution for „The remote session was disconnected because there are no Remote Desktop Licence Servers available to provide a licence. 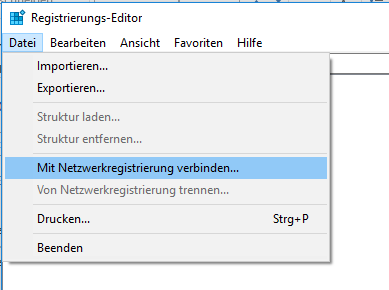 I hope i can help you with this documentation to reconnect to a remote server (via VPN connection) where you don´t have physical- or console-access to the server. The remote session was disconnected because there are no Remote Desktop Licence Servers available to provide a licence. 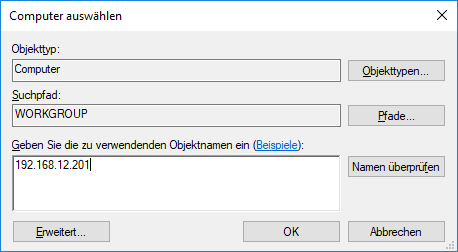 German: Die Verbindung mit der Remotesitzung wurde getrennt, da keine Lizenzserver für Remotedesktop vorhanden sind. 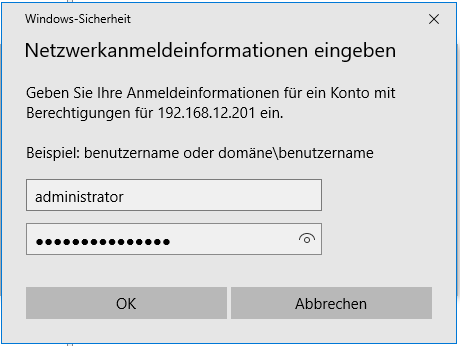 Wenden Sie sich an den Serveradministrator. 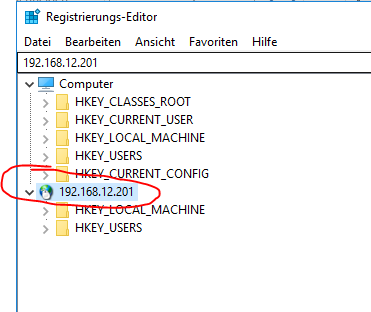 \HKEY_LOCAL_MACHINE\SYSTEM\CurrentControlSet\Control\Terminal Server\RCM (as you can see i already renamed the key „GracePeriod“ to „xxxGracePeriod“. This screenshot was taken after i already fixed the issue). The key „GracePeriod“ was automatically generated after a reboot. Thank You! You save my day! 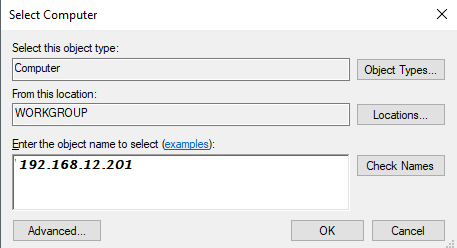 Works on Server 2008 R2.